The University of Alabama at Birmingham Comprehensive Transplant Institute was awarded a five-year, $19.5 million, grant to accelerate research that will hopefully lead to genetically modified kidney transplants. The University of Alabama at Birmingham Comprehensive Cancer Center has received a five-year, $29 million, grant to renew support for its cancer research program. The UAB Center for Clinical and Translational Science has received over $7.8 million from the NIH in 2018. The center has received over $31.1 million since 2015. The UAB Antiviral Drug Discovery and Development Center has received an additional $7.1 million in 2018 and over $34.9 million since 2014. 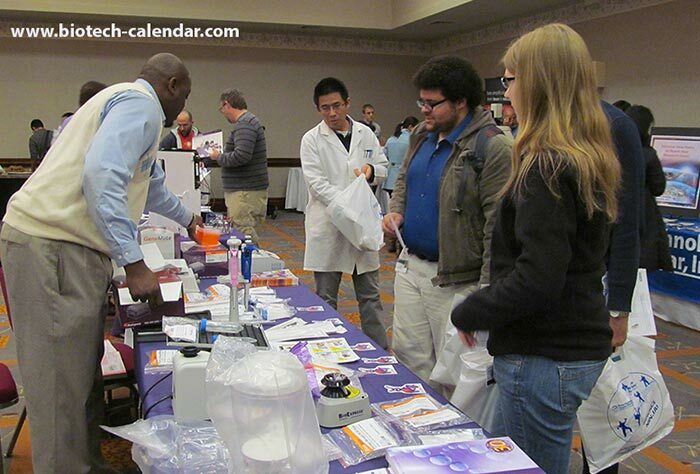 Last year, the BioResearch Product Faire™ Event at the University of Alabama attracted 203 attendees. Of these attendees, 48 were purchasing agents, professors and post docs, and 45 were lab managers. These attendees came from 18 different research buildings and 32 on-campus departments.